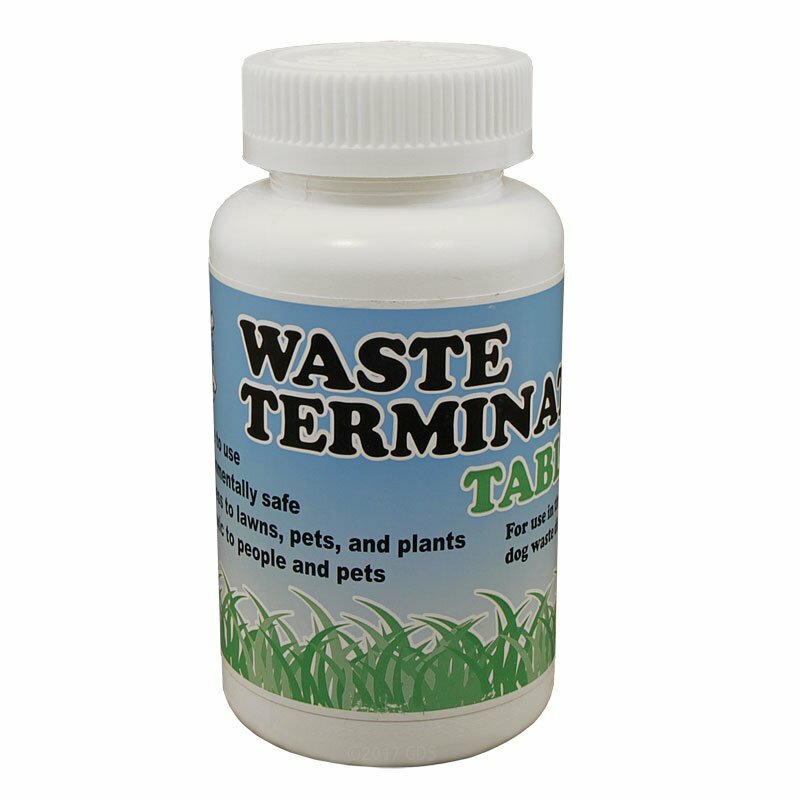 Doggie Dooley Waste Terminator Tablets - 36 tablets. $13.95. Caution: Keep out of reach of children and pets. Wash hands after use.